Management / Remix enquiries: Dave@Milkhoneyla.com Bookings: Rob@spinartistagency.com (N/S America) Muz@Falcona.com.au & Joel@Falcona.com.au (Aus) Rei@Syndicatetheagency.com (Rest of World) Australian DJ / Producer, Anthony Maniscalco better known by his stage name Hook N Sling, has a proven history of releasing records that cut through the noise, showing a constant evolution ahead of the game. With several platinum selling records to his name as well as a packed tour schedule headlining almost every major club around the world, Hook has garnered an ever growing international fan base. 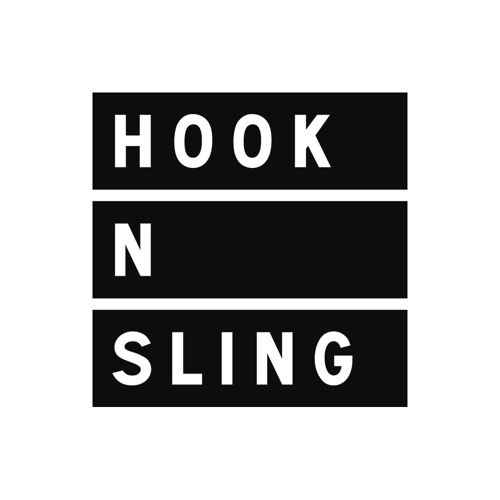 In 2011 Hook N Sling introduced himself to the world with “Take You Higher” which can only be described as a house music anthem. He followed that success with his 2012 hit “Reason” working with fellow Australian break outs, Nervo. Preserving the spirit of each original track, Hook has remixed some of the biggest names in the game – such as Lana Del Rey, Calvin Harris, The Chainsmokers & Kaskade. Since, Anthony has achieved numerous chart topping hits, held a coveted Vegas residency at Mandalay Bay (Light / Daylight) and collaborated with A-list artists Sia, Example, Axwell and Jason Derulo. Now calling LA home, the Aussie born and bred artist just released the international smash hit, “Love On Me” in collaboration with Swedish duo Galantis, to critical acclaim. Since the single’s October 2016 release it has amassed over 120 million streams, peaked at #1 on Shazam, Top 10 on iTunesUK, Top 15 on the Official UK Top40 Singles Chart and added to the a-list on BBC Radio 1, Kiis FM, Capitol FM, and Sirius XM. Starting 2017 with a bang, the release of Hook’s highly anticipated collab with Sam Feldt, “Open Your Eyes”, was streamed over 2 million times in the first week, setting the tone for top 40 radio success across the world. Known universally as a great composer, excellent performer and renowned remixer the future is brighter than ever and this true artist promises that the best is yet to come!